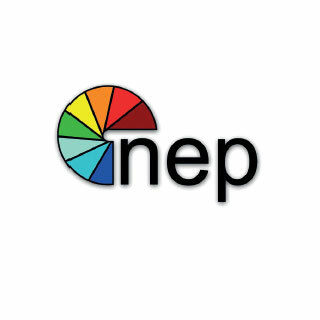 NEP has been dedicated to innovative problem solving for over 30 years. We deliver solutions for remote production, studio production, video display and host broadcasting that set the global industry standard. We continually assess new technology, combining our technical expertise with experience-driven insights. The results are solutions designed to deliver impact. We are happy to be supporters of TEDxSydney.